Wilbert Trading BV has been established since 1998 in Maassluis , Netherlands. 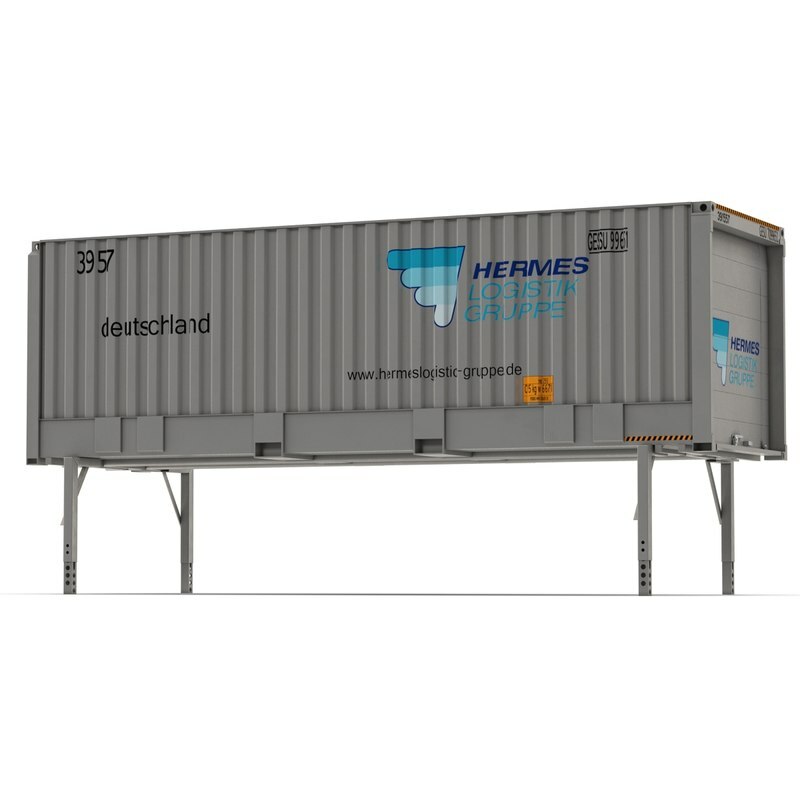 At the time we started selling used intermodal containers from our depots in the ports of Rotterdam, Netherlands and Antwerp, Belgium. Over the years, we have expanded our activities, for example the sales of new containers, roll trailers, Off-Shore container related products and all kinds of new and used means of transport, including handling equipment. Through a strong international network of agents, we are able to deliver all products offered by us anywhere in the world. 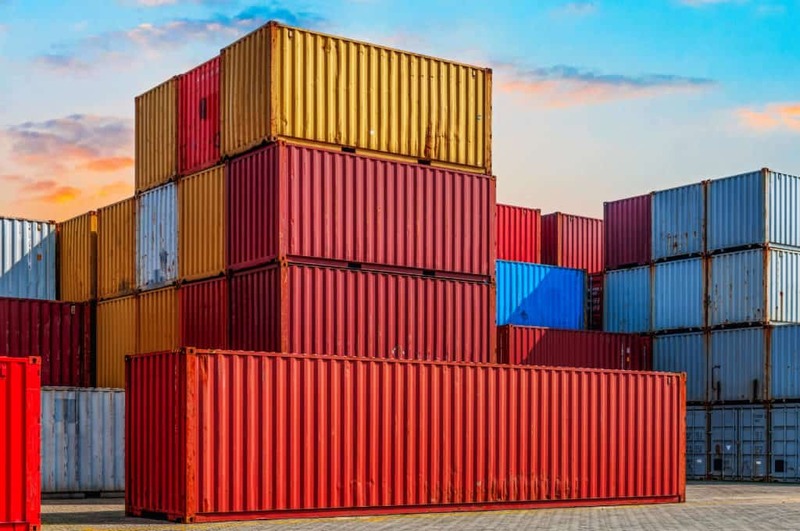 There is a big variety in containertypes, and here you will find a number of containetype, their global measurements and weight details. Please note, these measurements and weight can differ due to production by different manufacturers. The pictures shown on this website are intended as indication of the type(s) available. With this system a Ro-Ro-vessel can be loaded and discharged fast. 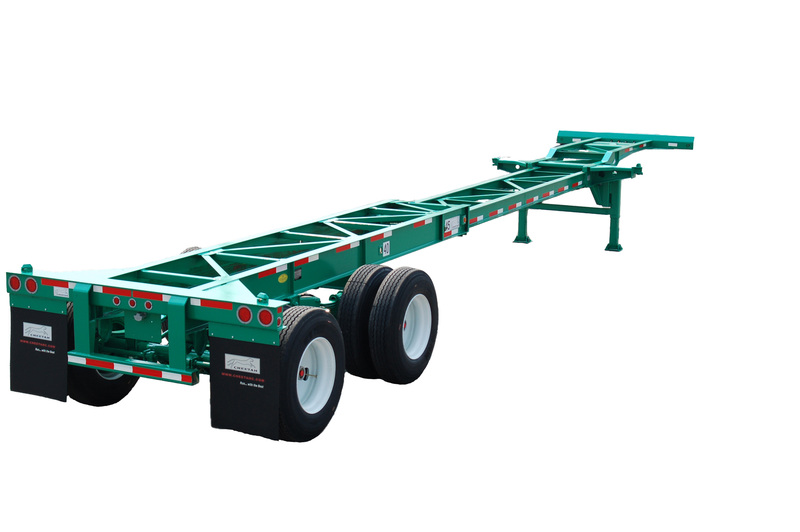 Rolltrailers are being used in ports as well on industrial estates, and are used for storage of different cargoes. A swapbody container is an exchangeable container which is easy to separate from the carrier vehicle. 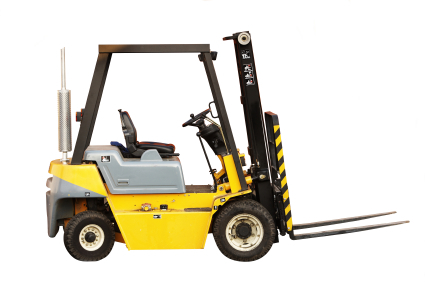 Handling Equipment is the equipment used to lift empty or full containers onto or off trailers. A container-trailer with wheels and pneumatic truck tires. 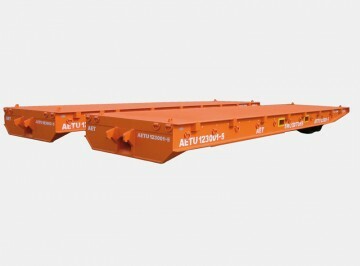 It is used for mixed (combined) truck-rail, truck-ship, or truck-ship-rail transport.